I am not a great fan of this flaw but have quite a few in my collection. It seems quite common so is it therefore overpriced? 1. 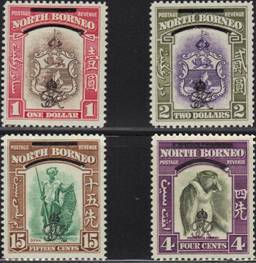 The broken bar varieties listed by Gibbons are only on the horizontal stamps so presumably these varieties on the vertical stamps are worth little more than stamps without the variety unless they can be shown to be constant. Some sheets and positional blocks should show how common they are.